"Now, most organizations understand that cybersecurity is not a problem to be solved but a risk to be managed," says Andrew Morrison, leader of strategy defense and response for cyber risk services at Deloitte & Touche. "Most of the market is acclimated to the fact that it's no longer if an attack will occur and how we will manage it. That entails a totally different mindset. "Risks, by nature, can be accepted, mitigated, or transferred," he says. Dion Lisle, principal at One World Identity, a San Francisco-based cybersecurity consulting firm, says he hasn't yet met anyone who's solved the problem of calculating cybersecurity risk. "Most ERM frameworks are built around the known issues," he says. "There are no known issues in this space. Every event has been unprecedented. How do you calculate unprecedented risk?" Instead, CSOs are focused on operational issues, such as reducing costs, he says. When it's time to evaluate risk, or to judge the efficacy of their security programs, they turn to anecdotes. "Target had a breach, so-and-so had a breach, fifty million users have been exposed on Facebook," Lisle says. "But nobody is at the point of saying, 'This is a $40 million risk and I want $10 million to fix it.' I haven't heard that conversation from anyone I know. There aren't enough data points to calculate it." It will take a shift from a tactical to a strategic mindset, he says, and increasing cooperation between financial actuarial experts and technologists, Lisle says. "I think it's a new discipline, where IT and finance need to get together and coordinate." Wilson and Lisle aren't the only ones saying that it's too early to put hard numbers on cybersecurity risks. 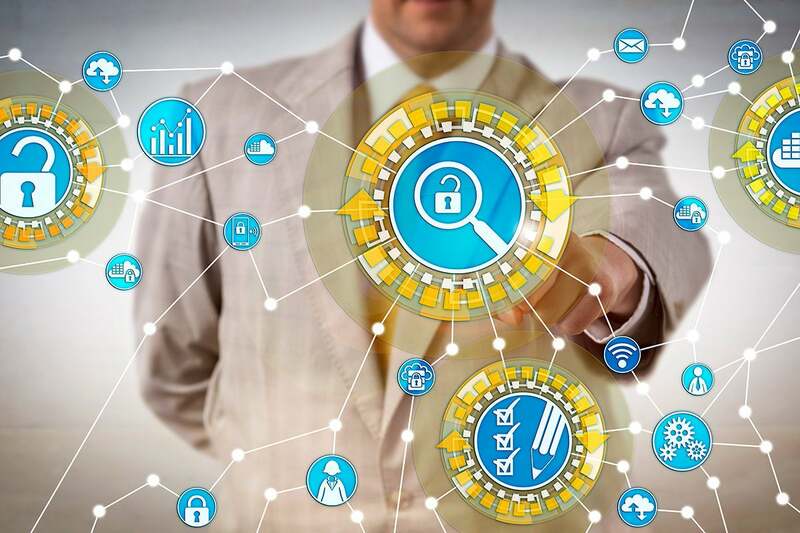 "Even the really big insurance players right now aren't widely promoting cyber insurance policies," says Nathan Wenzler, chief security strategist at AsTech. "They exist, and they're becoming more of a thing, but there's no static actuarial data that's consistent across the board."